grown to legally exportable size, often exhibit a slight degree of PGS. keepers to take the issue seriously. stacked scutes are not the normal state of appearance. the scutes can partially obscure the annuli. location, new material may be added more on one side than others (2). germinal tissue, the epithelium, which produces new scute material (4). isolated light spot on the darker carapace. are often very thin and do not correspond to an annual cycle of growth. Over time the scutes rise, taking on the familiar step-pyramid shape. of directional growth do not seem to be disrupted by pyramiding. thickening of the material around the perimeter of the scutes. imbalance in one or more growth factors was assumed to be responsible. unnatural levels of dietary protein in captivity. African Spurred Tortoise, as well as G.
controlled by the characteristics of the tropical climate and seasons. beginning when a tortoise emerges from the egg. nutrient-rich new plant growth, along with flowers and ripening fruit. normal wet and dry cycles and periods of growth and rest are disrupted. conditions that humidity emerges as a factor. role of dietary protein, nor the consequences of accelerated growth. protein diet continued to develop slight pyramiding (7). In the U.S.
the synchronous growth of the shell. healthy tortoise be produced by merely paying attention to humidity? will release calcium back into the bloodstream for more critical needs. females require additional calcium for egg development. Necessary for proper scute growth. Even in tortoises from dry climates. 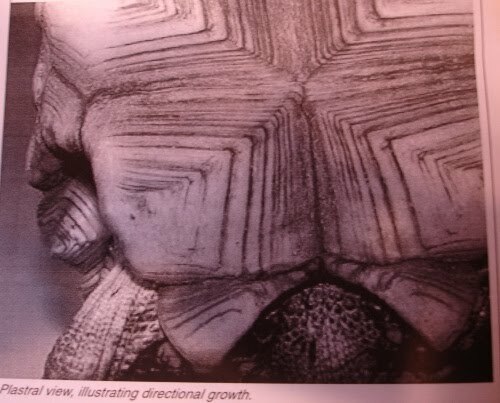 and the eyes, and may also impact the tissues beneath the scutes. Redfoots also enjoy soaking in shallow water on a regular basis. dense bone material that does not provide strong shell integrity. brings another windfall of food. used to build and maintain muscle. 2001. “Comparing Ontogenetic Trajectories Using Growth Process Data”.
. TFH Press. 1979. ISBN 0876669186. P. 30. Ernst, C.H. and Roger W. Barbour. Turtles of the World. Smithsonian Institution Scholarly Press, November 17, 1992. ISBN 1560982128, p. xxiii. Senneke, Darrell. 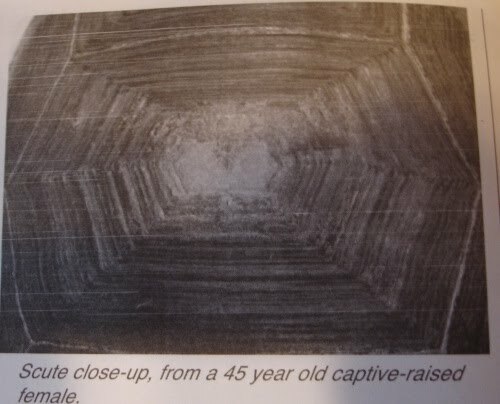 “What causes pyramiding?” World Chelonian Trust. 2003.
. Kreiger Publishing, 1996. ISBN 1873943067. Pp. 87-108. Weisner, C. S. and C. Iben. “Influence of Environmental Humidity and Dietary Protein on the Pramidal Growth of Carapaces of African Spurred Tortoises, Geochelone sulcata.” Journal of Animal Phys. and Nut., 87-2003. Vinke, Thomas and Sabine Vinke. 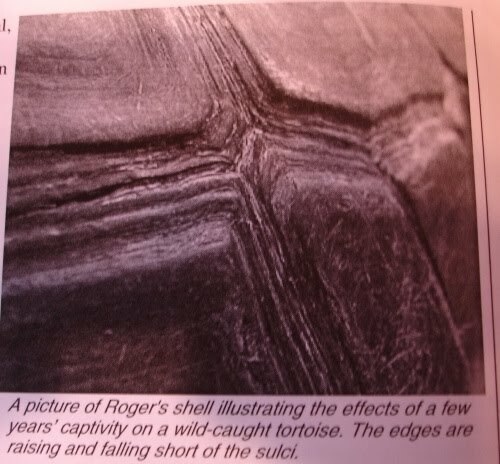 “An Unusual Survival Strategy of the Red-Footed Tortoise Geochelone carbonaria in the Chaco Boreal of Paraguay.” Radiata 12(3) 2003. 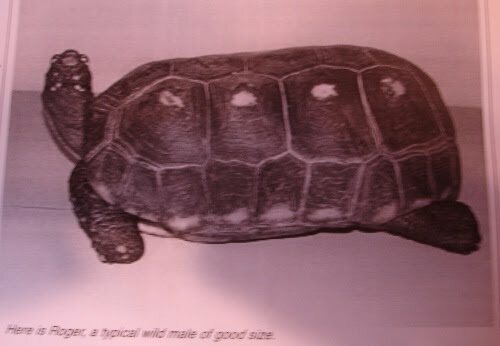 Moskovits, Debra.” The Behavior and Ecology of the Two Amazonian Tortoises, Geochelone carbonaria and Geochelone denticulata, in Northwestern Brazil“. (PhD Dissertation) University of Chicago, 1985.